By now, you’ve likely heard of farm-to-table, the slow-food movement that has taken over our supermarkets and restaurants, thanks to consumers’ increasing desire to shop local for food and produce. Now, there’s a parallel trend that’s sprouting up in our garden centers: field-to-vase. It’s all about promoting locally grown flowers – and it’s good news for local florists who work hard to bring out the local beauty in their communities. Field-to-Vase encourages consumers to rely on local florists and garden centers, rather than national flower delivery services. Like other small businesses, local florists and gardeners have different priorities than their national competitors. National flower services grow and ship their products all across the country. By reducing the distance that flowers travel from field to vase, local growers can provide the freshest, healthiest flowers. By focusing on serving their local communities, local growers know what flowers will grow best in local conditions and how to take care of the local environment. They’re passionate about the services they provide, and they take creative approaches to fulfilling individual clients’ needs. To celebrate their local pride, local florists have specialized resources and connections they can turn to. 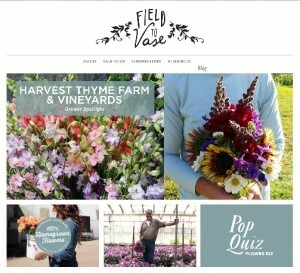 Field to Vase, an aptly named online community, brings together local growers with like-minded businesses to support each other. These local growers live and work in communities across the country, but they can come together online to share best practices and spread the word about the local flowers movement. Field to Vase compiles expertise and connections for florists who are passionate about the way they do business. Thanks to resources like Field to Vase and the growing number of consumers who want to shop local, local florists can maintain their community-friendly business model and their profits. 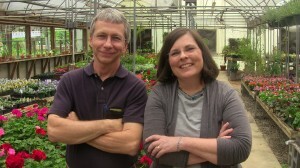 Betsy Hall, owner of Hall’s Flower Shop & Garden Center in Stone Mountain, Georgia, has seen the impact that the field-to-vase movement can have. 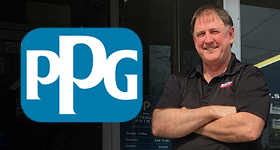 Within the industry, Hall has seen local garden centers doing more outreach to educate consumers about the benefits of field-to-vase. She also credits her industry’s success with the cleaner practices that local growers use to grow plants. “Backlash against some of the pesticides that the big boxes promote having treated their plants with, which happen to be adverse to our declining bee population, is a driving force,” she says. When it comes to local florists and garden centers, the field-to-vase movement is good news and a sign of success. 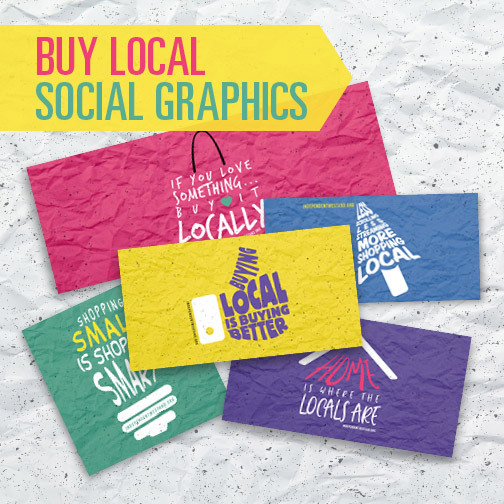 We already know that consumers increasingly want to shop local in general, and local business owners are reporting the impacts of that increasing desire from within their own industries. Read more about buy local groups, independent florists, sustainability.